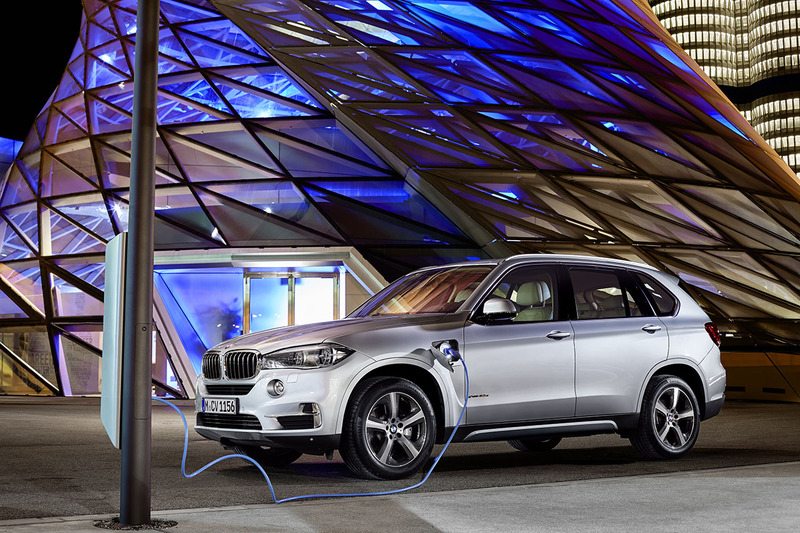 Global BMW sales continue to grow globally with the brand seeing just under a 1% increase for September. BMW brand sales in the first three quarters of 2017 increased by 3.9% with a total of 1,537,497 customer deliveries worldwide. These record figures can be attributed to increased sales across a variety of models in the portfolio. 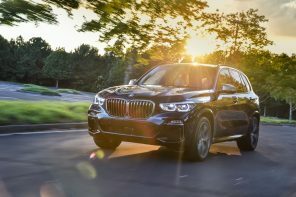 The BMW X family remains a strong growth driver, despite availability of the BMW X3 being significantly affected by the current model changeover. Total BMW X sales were up 12.5% (522,360) in the first nine months of the year. 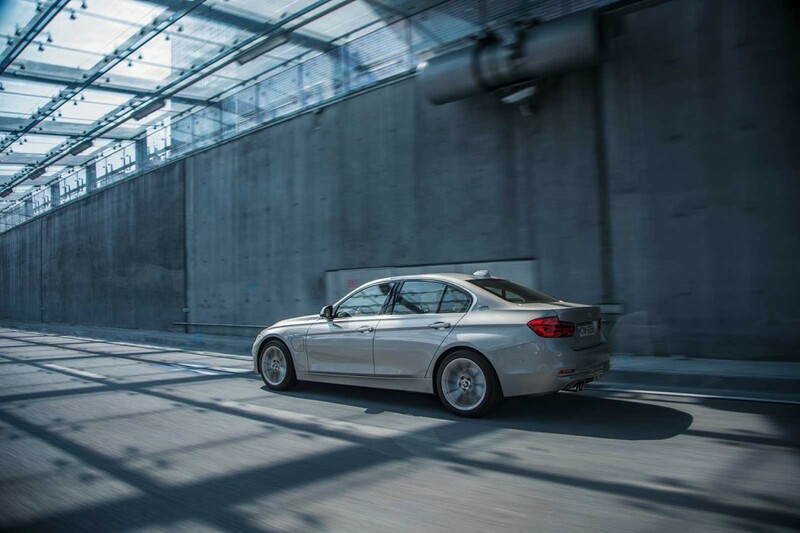 Other models contributing significantly to sales growth this year include the BMW 1 Series (143,018 / +10.8%) and the BMW 7 Series (47,880 / +14.7%). 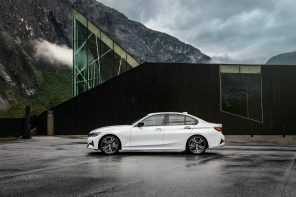 Meanwhile in September, the new BMW 5 Series achieved sales growth of 48.8% (23,737) in markets excluding China, where the 5 Series is currently in model changeover. German Auto Industry in Peril?